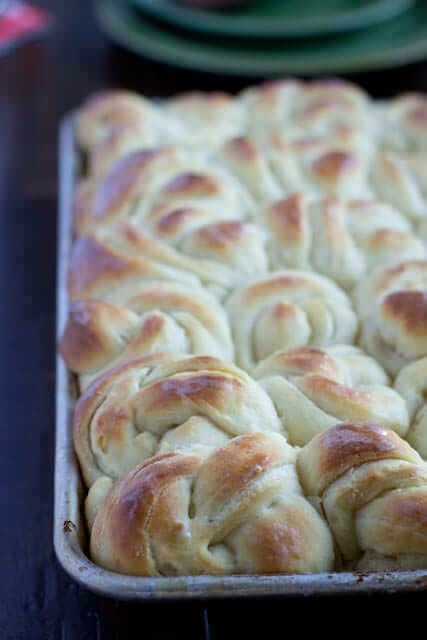 On a time crunch but still want soft and fluffy rolls for dinner tonight? 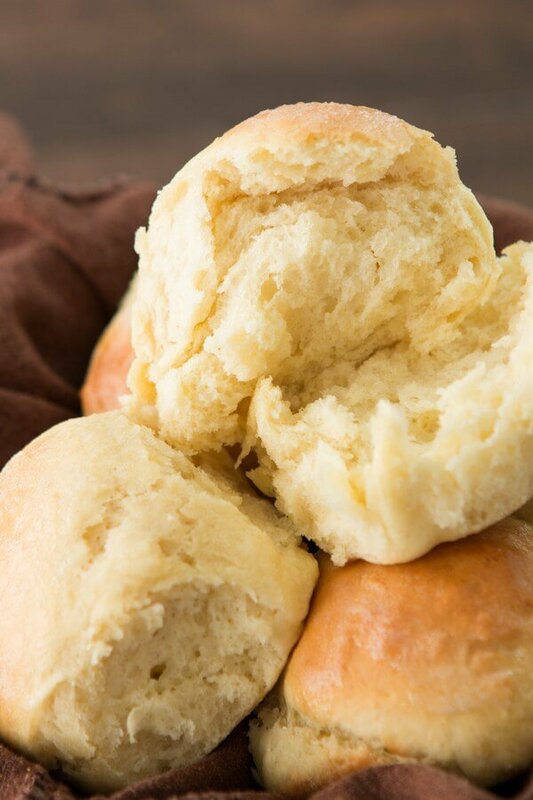 These one hour rolls are soft and fluffy perfection! I usually make Potato Rolls. We just love that recipe so much. The only problem is they take longer. If we ever are in a little more of a hurry we will make these One Hour Rolls. 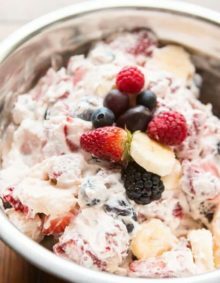 Still light, still fluffy, still delicious and they only take an hour! Our girls really don’t care which rolls are made, all they care about is slathering homemade strawberry or raspberry jam all over them. I kind of agree. 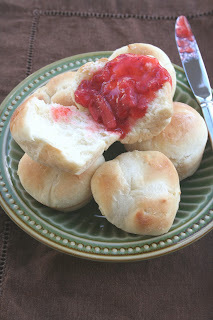 Rolls are amazing but you add that homemade jam and they are all kinds of lovely. Rolls are becoming a Sunday staple but even more so a holiday staple. We could never have a Mother’s Day meal without them. Even when carne asada tacos are on the menu I’m tempted to request rolls as well. And yes, request not make. I totally do not make my own dinner. Even if Cade only made waffles I’d be a happy lady. 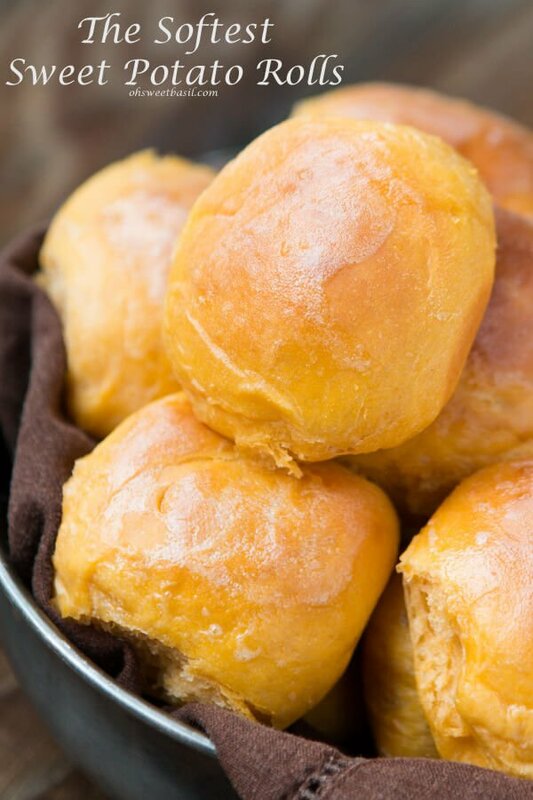 Can You Use Dinner Rolls for Sliders? 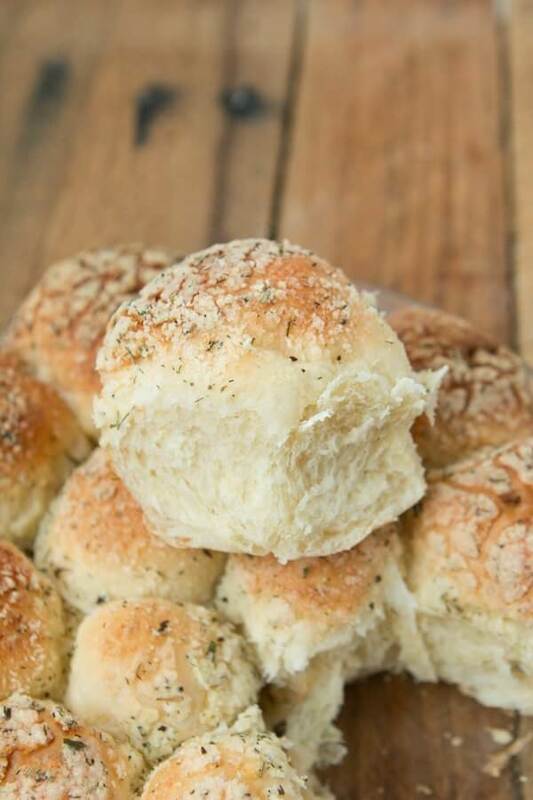 Dinner rolls are the perfect size and texture to use for sliders. 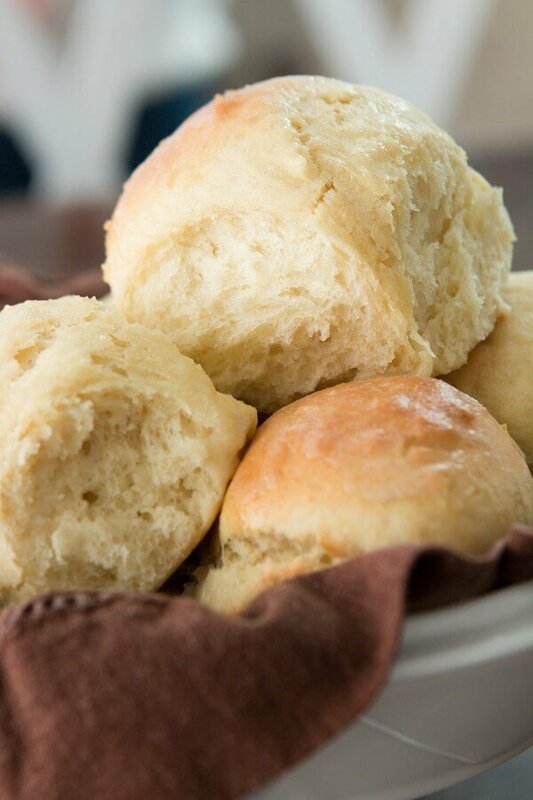 How Long Will Dinner Rolls Stay Fresh? Rolls should keep well at room temperature for 6-7 days. 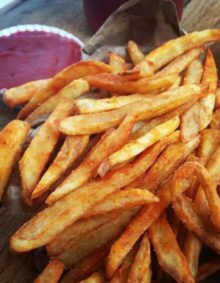 Make sure they are wrapped in plastic or in an airtight bag or container. You can freeze rolls for up to six months. How Can You Tell if Your Yeast is Good? Dissolve 1 teaspoon of sugar in 1/2 cup warm water. 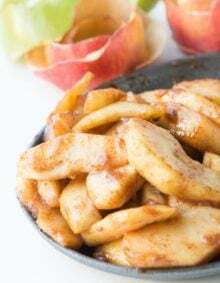 Sprinkle with one packet of active dry yeast. Stir and let stand for about 10 minutes. After 3-4 minutes the yeast should begin to rise to the surface. After 10 minutes the yeast should form a foamy layer on the surface. If no foam forms, the yeast is no longer good. Sprinkle the yeast and sugar over the warm water. Melt the butter in the scalded milk. Add eggs, 3 Tablespoons sugar, salt and dissolved yeast to a bowl. Mix in the cooled butter/milk mixture. Knead the dough on a heavily floured surface until smooth. Roll out and shape into rolls. I like to just pinch mine into balls or cut into strips and tie in knots. I don’t often make homemade rolls (like NEVER) because they just take too long. 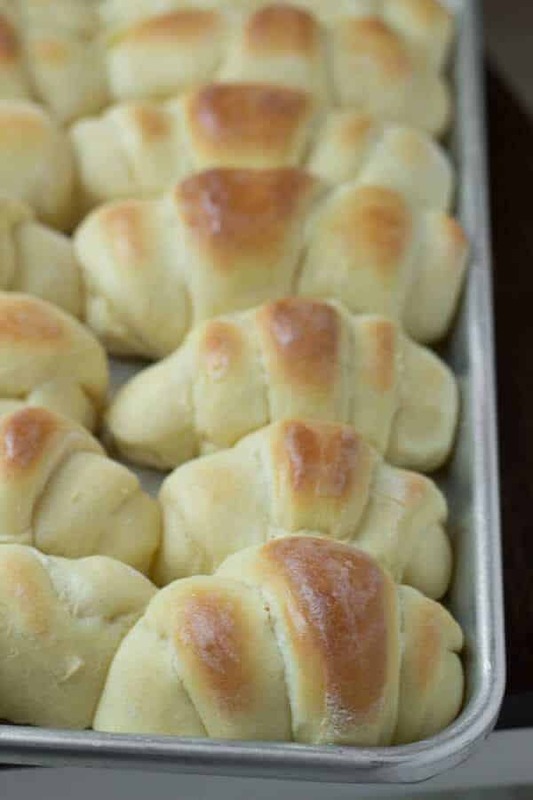 Thanks for sharing this quick and easy recipe…and for helping me satisfy my craving for delicious, warm homemade rolls! Please confirm what Ts is for the yeast/sugar mixture. Is this 1/2 T. or t. Also, is there a rise time. Not sure if my first comment went through so sorry if a repeat. 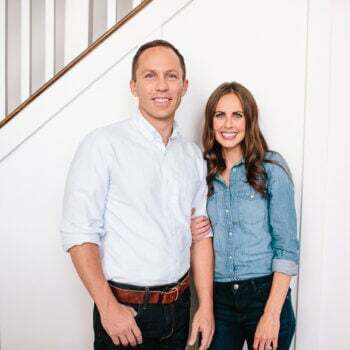 Hi, I am new to your blog and love it. But please clarify the amount of sugar you mix with the yeast. I do not know what 1/2 Ts is. Also, is there no rise time at all? I am confused because they are one hour rolls, but if there is no rise time, seems like they would be made even faster. I was unclear on how there could be a 40 minute prep time with no rising. Please let us know, thanks. Hi Teresa! That’s teaspoon for the sugar, I’ve made the recipe clear and there is no rise time because they don’t rise at all. Kind of nice, huh? I lost the ability to get your blog on facebook so deleted it. But I do miss it. Looked high and low on the web for your potatoe roll recipe and finally found it. Praise God!!! My family flipped over them last year. Thanks for the best roll recipe ever. Okay, seriously!? More important than the rolls…is that fresh strawberry you've topped them with or freezer strawberry jam…I'm drooling at the anticipation of eating both, regardless! Do you have to let these rise at all? Otherwise, what makes them take a whole hour? They look good, and I printed it out to try! Hey, reporing back. made these for dinenr tonight with soup. Simple and really tasted yummy. My q for you, do you let the rolls raise at all before baking? before they are rolled out? i let mine sit in the bowl, while i was finishing the soup, so they did have one rise. Ha the word veri is “cretin”. 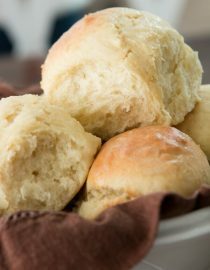 Rolls are my favorite and I'm always looking for a recipe that is quick and tastes great. 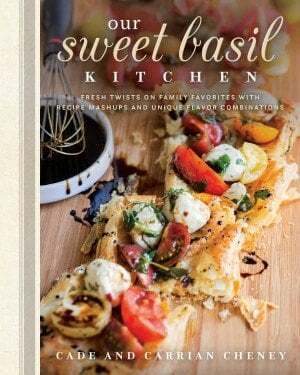 I'm trying this one out soon. Thanks! Oh, the” bottom of the jar chicken”, love the name. One hour or tow…I love any kind of rolls!!! !